chimpanzees whose cries would fill the night.Luc is older now, his mother gone. 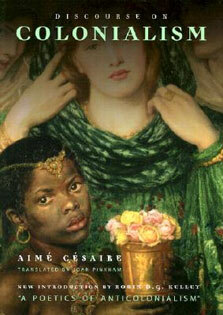 He lives in a house of mistreated orphans, barely getting by. Then a man calling himself Prof comes to town with a mysterious mission. When Luc tries to rob him, the man isn't mad. Instead, he offers Luc a job.Together, Luc and Prof head into the rough, dangerous jungle in order to study the elusive chimpanzees. 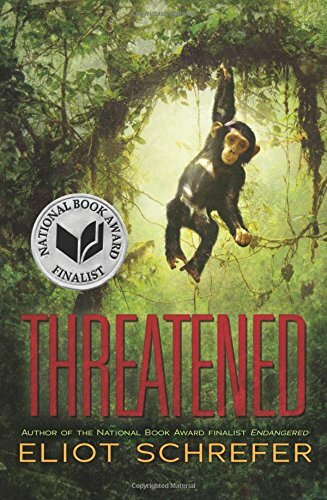 There, Luc finally finds a new family -- and must act when that family comes under attack.As he did in his acclaimed novel Endangered, a finalist for the National Book Award, Eliot Schrefer takes us somewhere fiction rarely goes, introducing us to characters we rarely get to meet. The unforgettable result is the story of a boy fleeing his present, a man fleeing his past, and a trio of chimpanzees who are struggling not to flee at all.